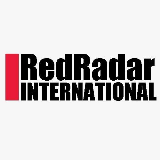 RedRadar International (JTK No 3019) is a specialist headhunter for Premier Wealth & Private Banking, Consumer Banking, Commercial Banking, SME Banking, Micro Finance, Corporate Banking and Investment Banking. We are specializing in sale position for Banking & Financial Institution. 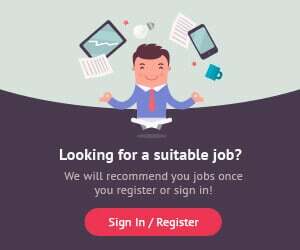 Established in 2011, RedRadar International has grown to become one of the leading headhunter in Malaysia and we aim to be a regional preferred headhunter in South East Asia by 2022.